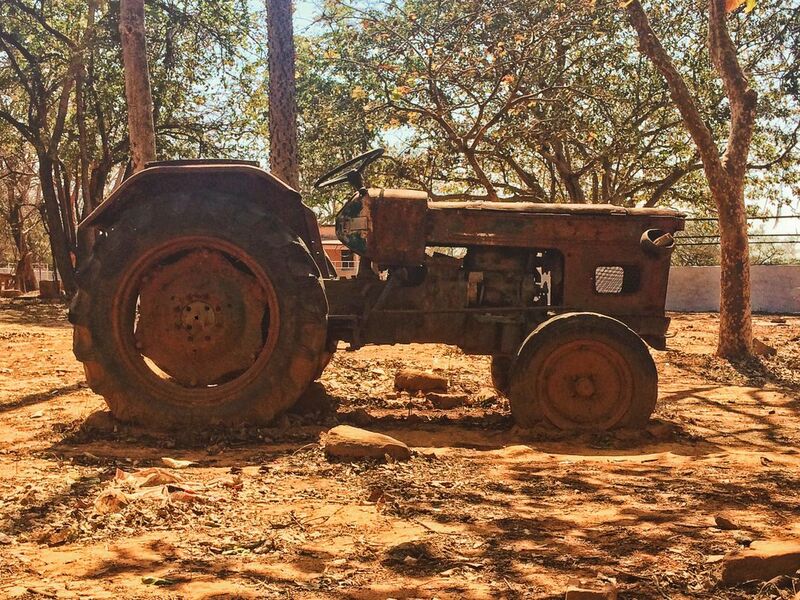 An old infrequently used tractor, in a waterfall area in Varanasi, India. I discovered it while trekking to see the waterfalls. Hence, Scarfuly Abandoned.